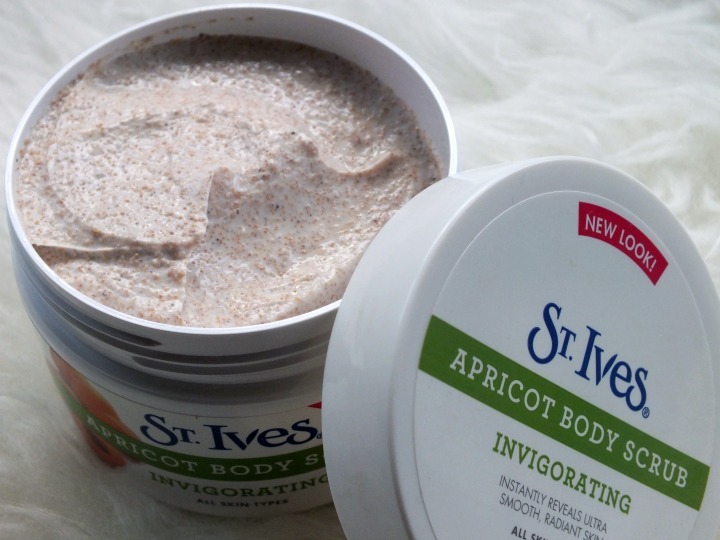 As we move into Summer and start reaching for our self tanners the need for body scrubs increases so I'm pleased to have got my hands on St Ives Invigorating Apricot Body Scrub. Whilst the facial scrubs receive some bad press due to being too harsh on the skin their body scrub has got it just right for getting rid of dead skin. On opening the plastic tub you'll smell the familiar apricot scent of all St Ives products and one which is just right for the time of year. The creamy texture of the cream compliments the grainy particles to leave skin both soft and exfoliated. I have been using this frequently at bath time and it has worked wonders at preventing ingrowing hairs after shaving and my skin is left soft to touch which is an added bonus for this girl who isn't diligent at applying body lotions. If you're looking for a summer scrub you could do worse than seeking this out from your local stockist. I've used this since I was a teenager - great stuff! and you're looking good for it! 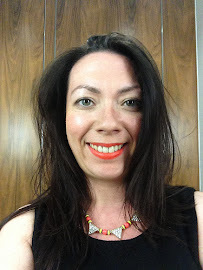 I use the facial scrub from time to time, it's not my first choice of scrub but it does the job fine, and it's less expensive than my first choice!! I haven't tried the body scrub yet. I've used the face scrub too and same, not first choice but it's never treated me badly!